My Bunny follows Millie, a young girl who just loves her bunny – so much so that he must go everywhere with her. The trouble is, he keeps going missing! 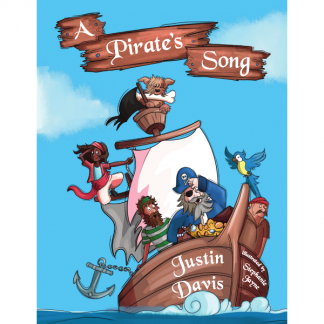 This beautifully illustrated rhyming picture book is aimed at children aged 5 and under. 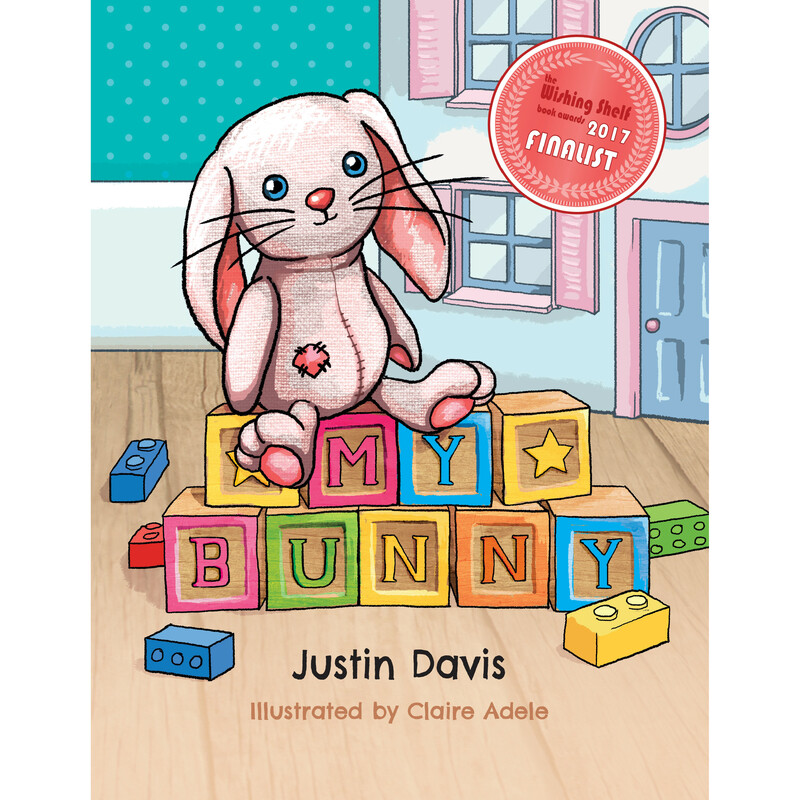 Each time Millie loses her bunny, a familiar verse is repeated and as they learn the words, children will delight in reading along with an adult. The heart-warming story is accompanied by 65 captivating and colourful original illustrations. Join in the hunt as Millie searches for her favourite long-eared, round-tummied companion! He’s old and he’s faded but I love him the same. He has cute little arms and a nose that is sweet. And a cotton-white tail is stitched on his back. He used to be pink but now he is not! 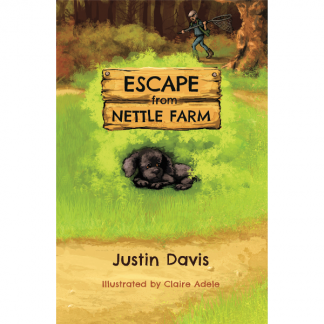 This charming tale is the latest book from Justin Davis, the author of ‘Escape from Nettle Farm’, finalist in the 2017 People’s Book Prize. 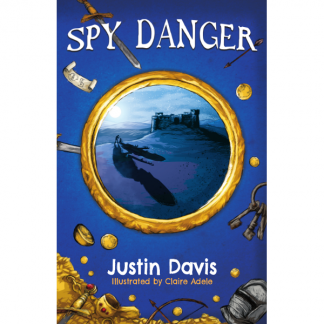 Inspired by his own children, Justin is passionate about writing books that help children progress from assisted to independent reading. 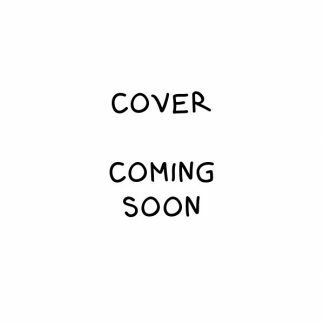 A keen reader of many different styles, he trained in writing children’s fiction before opting for his own blend of adventure, wit and enchanting colourful illustrations.